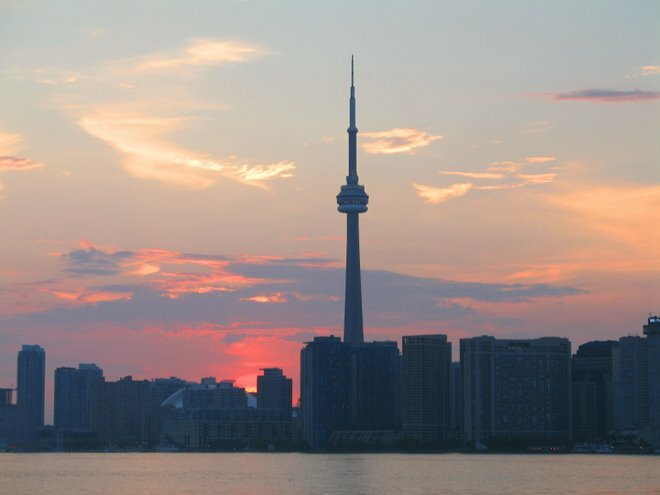 Although the Festival theatres have now closed, there is still hope. 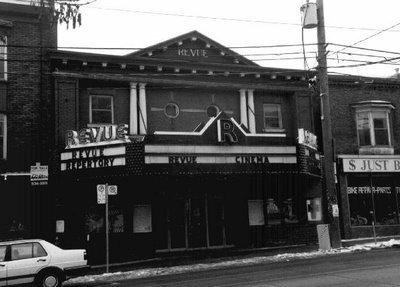 The Save the Revue society is trying to get people and funds together to reopen the Revue theatre and run it on a non-profit community basis. Sweet. They need to raise some funds by mid-August, so if 700 people contributed $20, it would meet the target! Please donate and learn more about the effort at the Save the Revue site. Tell all your friends! Why should we be forced to pay over $12 to see a movie?